Book conversion to eBook is one of the most exciting things that you can choose to do. The world is quickly moving to the use of eBooks as opposed to print books and most especially for those people who own different mobile gadgets and want to access books while on the go. It has therefore become so important to improve the way of eBooks look and their accessibility from different platforms. Understanding the whole concept of eBooks allows one to appreciate all that they can help us achieve. Once the book has been converted to one of the many eBook formats, the files are emailed to you if at all you had chosen to have the work done by professionals. This is the change you get so as to see the book in its eBook state and to check whether you want any changes to be made so as to make it complete. Once you have the eBook, you have to open it. For persons using tablets or eReaders like Nook or Ipad, you can be able to view the files in a very easy way. There are clear instructions on how an eBook can be downloaded to the above devices. If you do not own any of the devices, it is still possible to view the files using the computer even though you may have to download and then install software that is usually free of any charges. To open the ePUB files which were not fixed, it is advisable to install the Readium app which is the most used ebook reader extension in Google Chrome, and Adobe Digital Editions app could be a convenient choice. For the Mac owners, if the Mac desktop or laptop is a new edition, it may have preinstalled the Apple iBooks app. This can open the ePUB files automatically in the fixed and standard layouts once you download. This means that you do not require any other additional software so as to view the files therein. Adobe Digital Editions isn’t the same thing as Adobe Reader. This is something that you need to note very clearly. 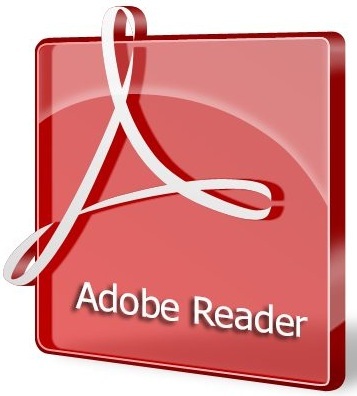 You cannot open the ePUB files by using Adobe reader Adobe Digital Edition is a program that is offered free of charge for Mac and Windows as well, and it can be used to open and then view the ePUB files that are standard. It is important to note that the program cannot be used to review the fixed layout files of any Mobi files that you may have. Using Adobe Digital Editions is not very hard. However, you will need to make a download of the same and then to create an installation on the gadget that you want to use. There are steps that you should follow so as to make sure that the whole process is as successful as it should be. The instructions laid out below are based on Windows 7 PC, but these are steps that can apply to most of the systems that we have today. Next, click the download button. For this to be possible, you will need the Mac or Windows version. Once you have downloaded the file, you have to click or even double click it so as to start the installer immediately. You will be prompted with a security warning, and all you have to do is to click on whatever it is that the approval message states. 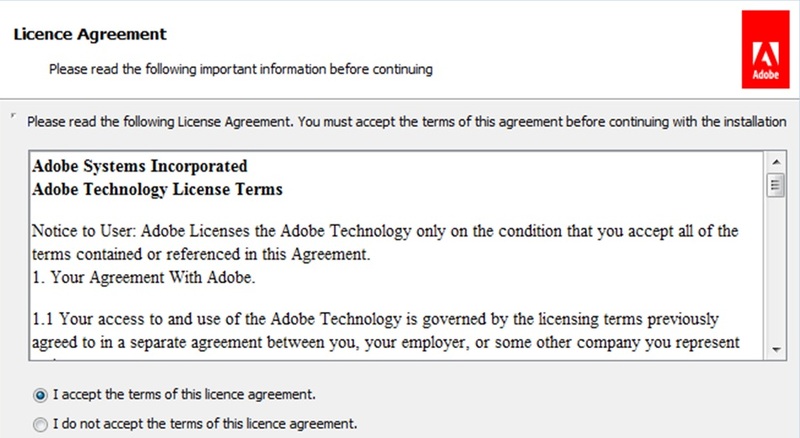 You need to accept the next prompt which is the license agreement and then choose the next step. When you want to make any changes to any of the options regarding the installation, then this can be done here. If you do not wish to make any alterations, then you can only go to the next one. When the installation is complete, it will give you the indication, and now you need to click close. In a few moments, the program is supposed to start. The installation is now complete, and you can start to add new ePUB files to the bookshelf. To do this, you should choose File and then add to the Library menu command. The whole installation process needs to have an added a desktop icon on the desktop. This is what you can use so as to start the program any other time. If you can see the icon, you can go to the start button on Windows, and if here you do not find Adobe digital editions within the list of programs, then you can use the search box to find it. This should be an easy way of locating the program’s whereabouts. The next is to save the ePUB file within your computer. You first need to download the file to the computer. This file will come with a .ePUB extension which comes after the file name that you may have used in the email attachment. If the file proved to be too large to attach and send via email, you could use a dropbox link so as to make the download possible. You need to get the ePUB file from your email attachment or the dropbox link to the computer. It is important to make sure that you know exactly where the entire ePUB file will download on the computer. You may choose either Documents or Desktop as they are easy to access. If Adobe isn’t open, open it and follow the above steps so as to initiate the program. Within the program, use File, then Add to Library menu command so as to find the ePUB file as saved on the computer. The book should appear in the bookshelf. So as to open, you only need to click the cover double. You may use the arrows at the screen bottom to navigate within the book. Adobe can offer a starter guide that can help in the installation and first launch of the program. However, to have some professional take care of your needs, visit us.